Baltimore’s St. Patrick Parade is truly the jewel in Maryland’s emerald crown. 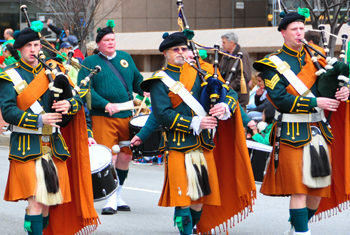 For more than 60 years, thousands of spectators from the region have crowded the streets and sidewalks of downtown Baltimore and the famous Inner Harbor to watch thousands more march and celebrate Irish culture, music, song, and dance. 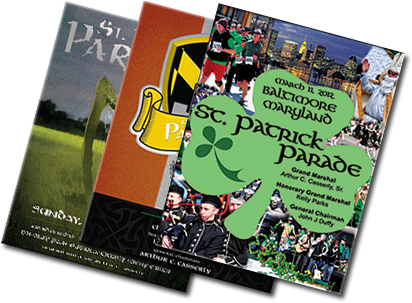 Promote your company/business with a quarter, half or full page ad in the official Parade Guide … or honor yourself or your loved one with a patron listing. Our souvenir Parade Guide has become a tradition of its own. All ads and patron listings help support the Parade. Would you like to march in the next Baltimore St. Patrick Parade? Applications are available for bands and non-band participants. 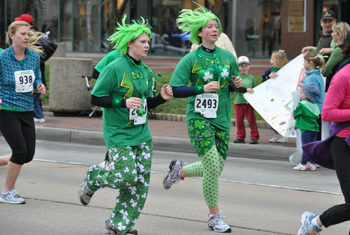 Start your spring running season in the Shamrock 5K Race, with the excitement of thousands of spectators cheering you on. Registration is now open. Don’t miss out on one of the funnest races in Baltimore! Reserve parking for Parade Day with SpotHero! Baltimore City’s Parade Day 2019 Traffic Advisory! Baltimore City has issued its official traffic advisory of street closures and parking restrictions on Sunday, March 10 for the Baltimore St. Patrick Parade and the Shamrock 5K Race. 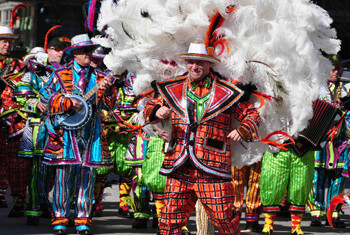 You can access it at: https://transportation.baltimorecity.gov/news/traffic-advisories/2019-03-05-traffic-modifications-st-patrick%E2%80%99s-day-parade-and-shamrock-5k-run See you on Sunday!